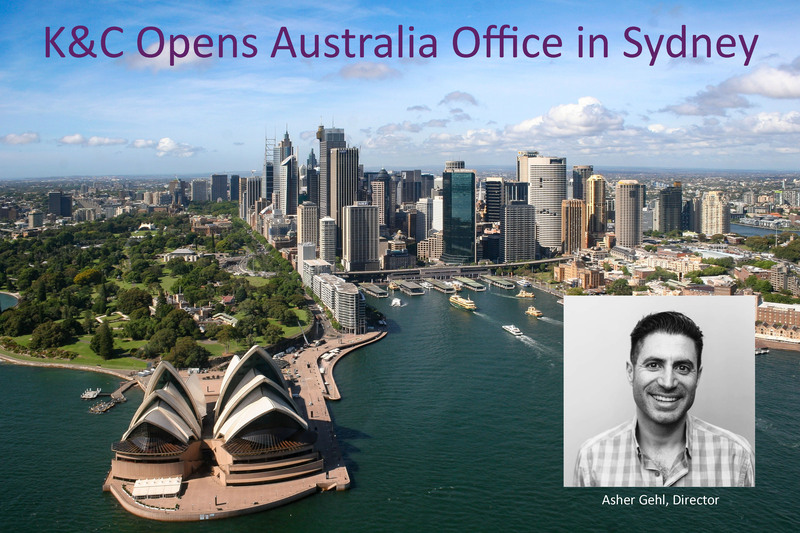 Karagozian & Case is proud to announce the opening of their new Australia office in Sydney. The office will be headed by Asher Gehl, CPEng, MIEAust, as Director. Asher Gehl is a Chartered Professional Engineer with fifteen years of experience in protective design and structural vulnerability assessments from blast and impact. Asher has a long history of experience and exposure to explosive safety, counterterrorism and security, and has successfully delivered several high profile projects requiring design for blast, vehicular impact and progressive collapse.